Determine the best internet speed for your household. Tips and tricks to boost performance. Wireless networking ensures that everyone in your household or office can be online, at the same time, enjoying a super-fast Internet connection. 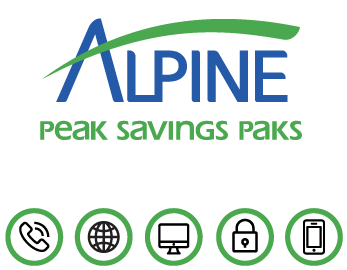 Alpine Communications email includes a suite of convenient features to help you stay organized and connected. Quick settings for alpinecom.net email addresses. Get security and automated data backup. TotalTech is your technical support powerhouse, providing U.S. based, virtual 24/7 service for your computer, networking, and technology needs at a value price. Switch today and ask about FREE INSTALLATION! Residential Internet service needs to perform a variety of functions in today’s world. Is yours fast enough to keep up with streaming TV shows and music? Do your children need internet access to do their homework? Do you have enough bandwidth to work? Whatever your online activities, we have an Internet package that can meet your specific needs. Overwhelmed? 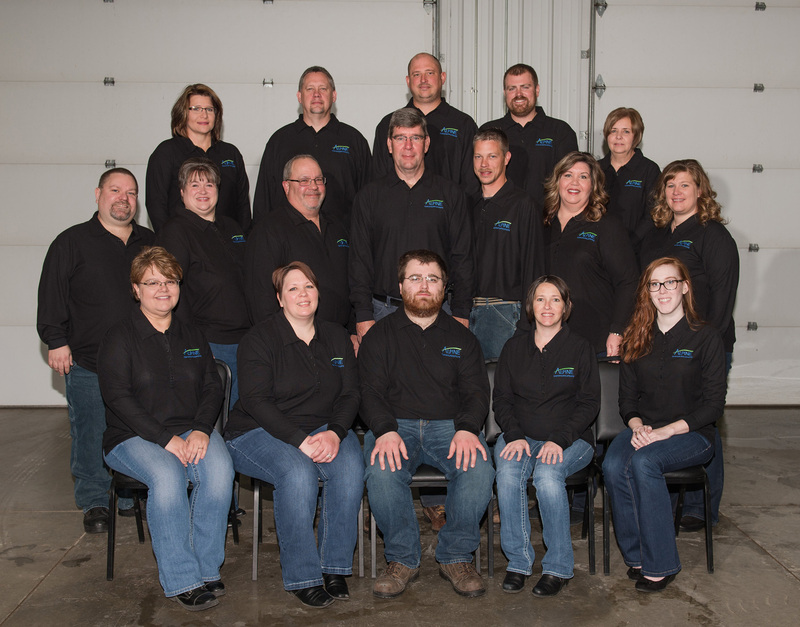 Contact us at 563-245-4000 and our experienced staff will listen to your needs and provide the right level of Internet service at the right price. Contact Alpine Internet Technical Support, available 24/7 at 1-888-264-2908. Internet services provided in Elkader, Elgin, Guttenberg, Marquette, McGregor, Garber, Elkport, or Garnavillo and the surrounding area.